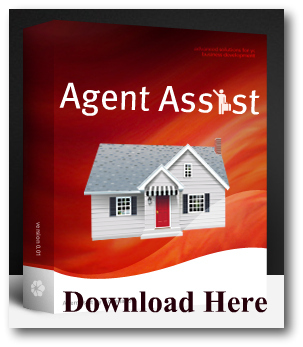 How do you use this Agent Assist Goal Planner and Analysis – Sample Preview? I understood it was free from todays webinar. Use this link to access the goal planner https://docs.google.com/spreadsheet/ccc?key=0Amlv-C2qlwMtdHRpaHJlMjVYRVVud085RTVneEpqX2c It’s free to check it out. Just plugin your numbers and please don’t erase any of the existing formula’s. It’s public for now but will go back to the locked mode shortly. Thanks. If the sample is currently in use by another user, then access is obviously restricted. It would be impossible to have multiple users accessing and using the same spreadsheet without causing each other grief. Thanks for your patience and understanding. There are usually multiple people trying to access the sample everyday all day, just fyi. Hi Linda – The sample I shared in the demo is free to play with, (unless someone is currently using it) and creating a spreadsheet in Excel on your own is free too. 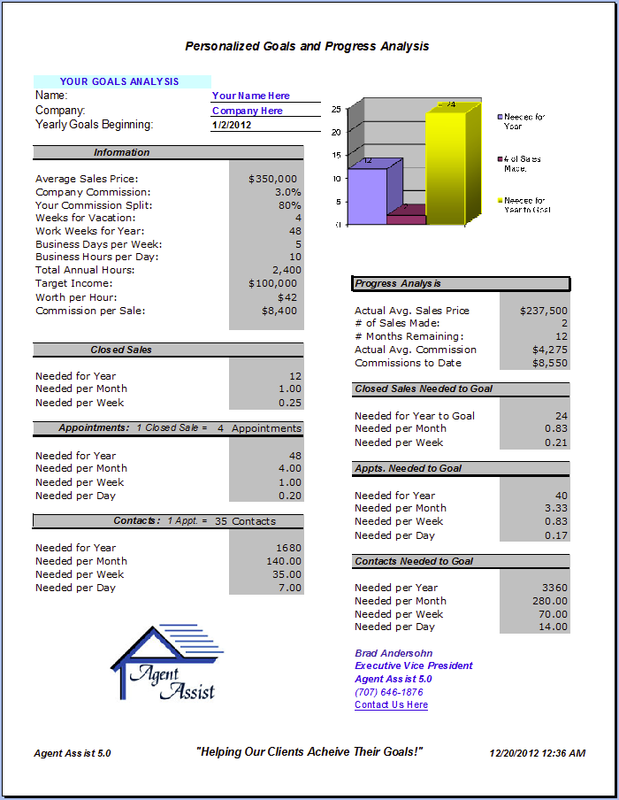 To download the program does require a small donation as required by law and to get around the RESPA violation that the title company had to address when it was free. I’m having trouble downloading the goal planner. Once your payment is submitted and approved, you should receive a redirect to the download page. If not due to firewalls and computer security settings etc, we send out an email with a link to the download page and the required password for access. That’s one of our ancient secret formula’s that can only be shared privately over a bottle of 1999 Napa CAB.